Research Center for Organic Electronics ＞ 【Press Release】 An opening ceremony of Yamagata University’s Research Center for Green Material and Advanced Processing will be held on June, 18, 2015. 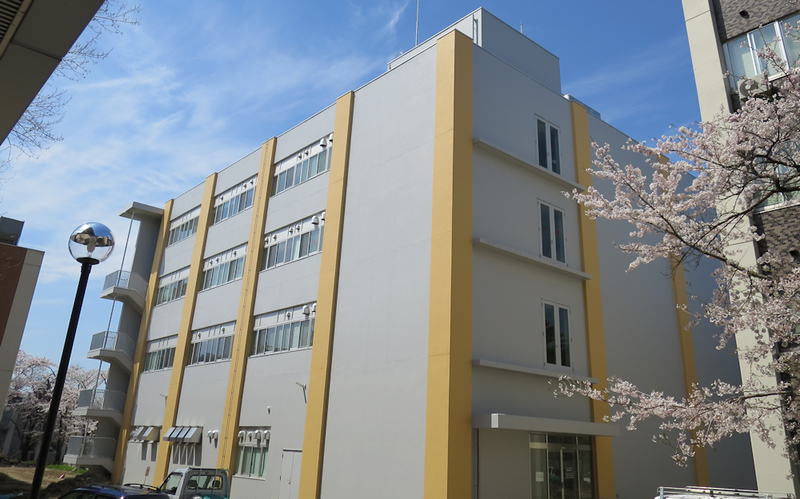 【Press Release】 An opening ceremony of Yamagata University’s Research Center for Green Material and Advanced Processing will be held on June, 18, 2015. Research Center for Green Material and Advanced Processing, where Yamagata University started the research and the development of new functional environmentally friendly material, including plastic, soft material since October, 2011, was established to compose a core of excellence of a new community-rooted manufacturing style. An opening ceremony of this 4-storied building will be held in this June. The program and the participation application is in the attached web site. Hope you all would come to join us.